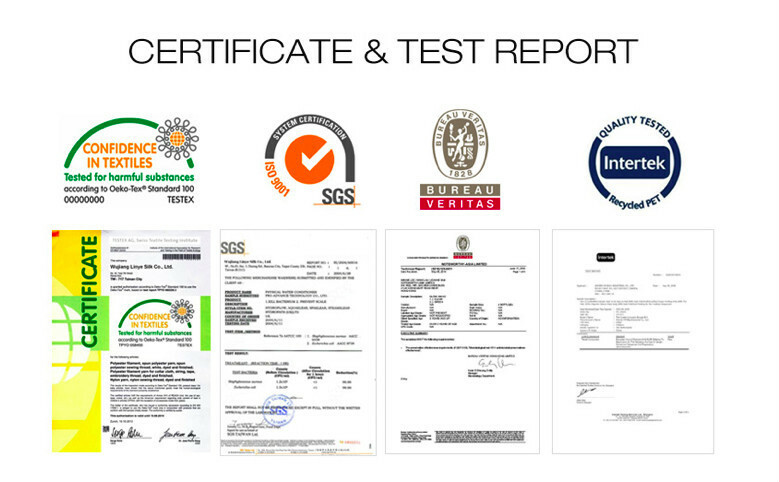 Test report Welcome to visit us How to make an order? 1. Samples approval 2. Client makes 30% deposit or opens L/C after receiving our PI 3. Client approves our pp sample, and gets the testing report if any necessary 4. Production 5. Client approves our shipping sample 6. Arrange shipment 7. Supplier arranges necessary documents and send copy of these documents 8. Client finishes the balance payments 9. Supplier sends original documents or telex release the goods Payment: We usually accept T/T (with 30% deposit, the balance before shipment) or L/C at sight, in addition, we also accept other terms of payment, such as Western Union. Packing: Option A: Rolled with paper tube and plastic bag Option B: Roll with paper tube inner and plastic bag and weaving bag outer Option C: According to customers' requirements How to confirm the quality with us before start to produce? (1) You can get a free sample and choose from it, and then we make the quality according to that. 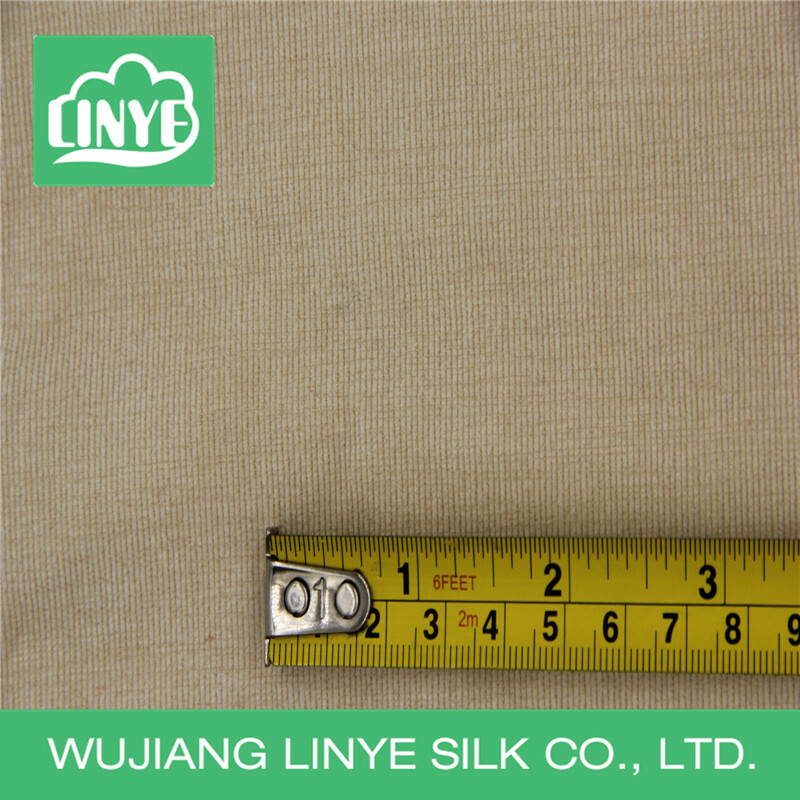 (2) Send us your samples, and we make the fabric according to your quality. What is our advantage? 1. Free Sample Swatches: 1) Free sample swatches in A4 size 2) Free sample yardage within 2 meters 3) Free to make Lad-dip sample cuttings 2. Productive Capacity: With advanced equipment and the efficient teamwork, annual capacity more than 20 million meters. 3. 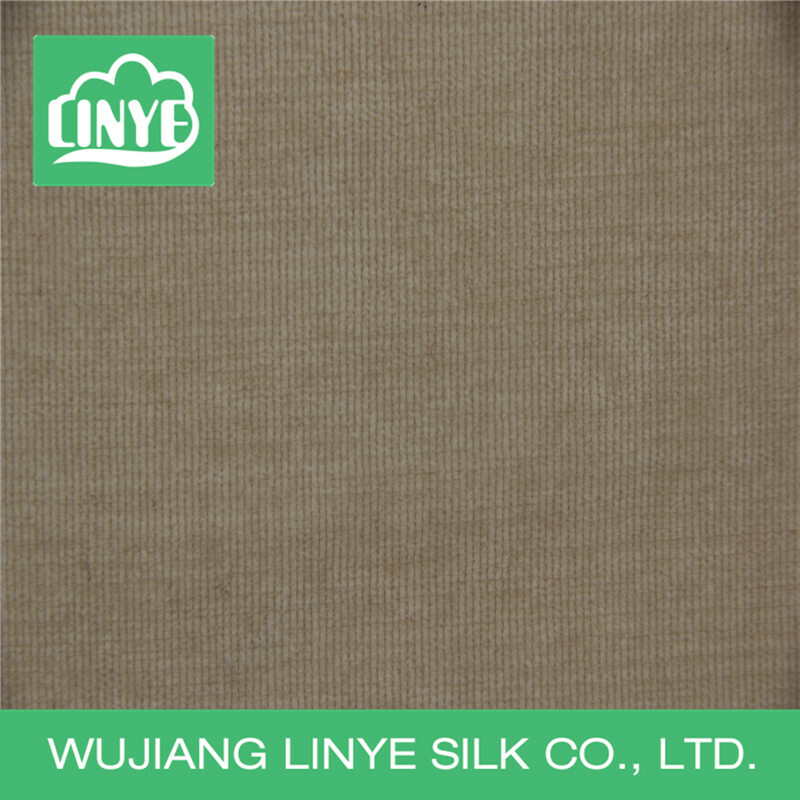 Experience: We have been engaged in the line of textile for nearly 10 years, and have developed 120 series of fabrics. 4. Good After-sales Service: We have extended a consummate after-sales service, to ensure the well process of the practice of our products for our customers. 5. Market: Market location: 46% Europe,24% North America, 15% Asia, 5% South America, 10% Other countries and areas. Our Working Time: Beijing Time 8:00 am - 21:00 pm Technical support by Calling, Fax, E-mail and Skype Please do not hesitate to contact me in time if you have any question. Looking forward to hearing from you and working together with you in the near future. 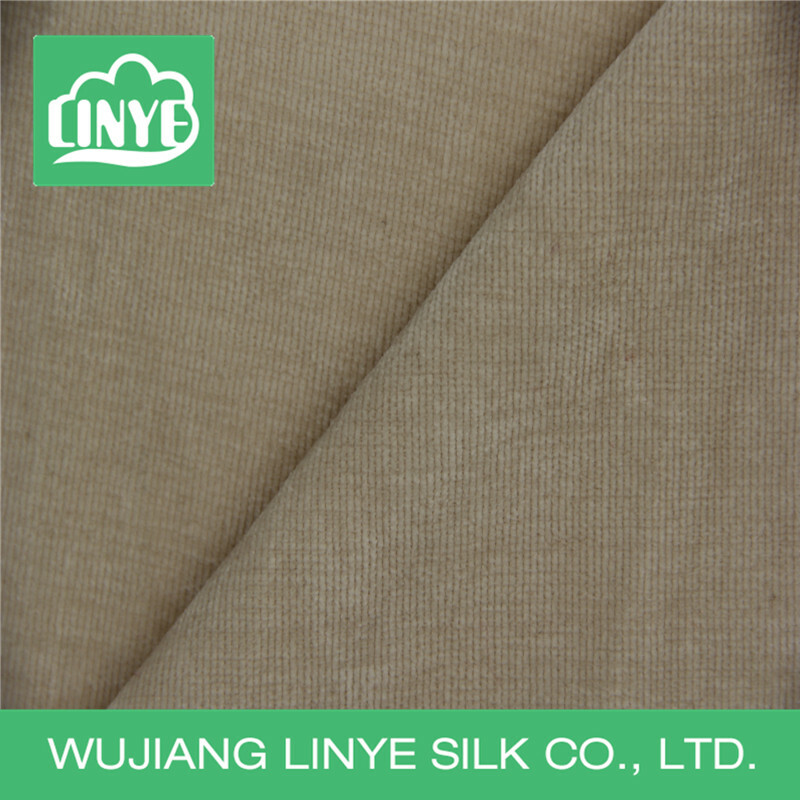 Contact us if you need more details on Slub Fabric. 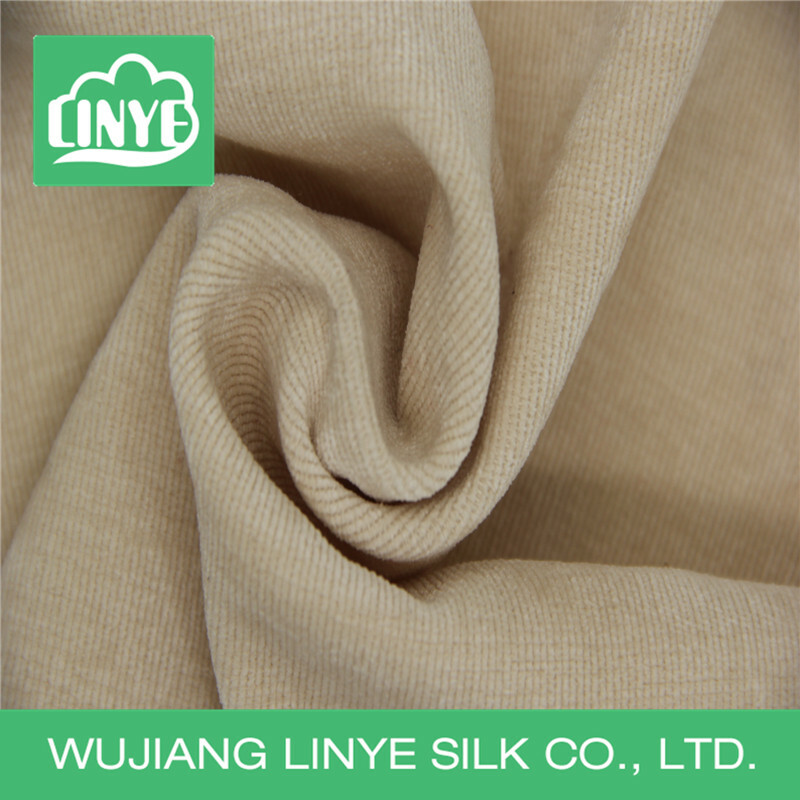 We are ready to answer your questions on packaging, logistics, certification or any other aspects about Corduroy Slub Fabric、microfiber fabric. If these products fail to match your need, please contact us and we would like to provide relevant information.